Do you struggle to stay organised when it comes to your blog? Maybe it's just that you need to plan your time a little better. 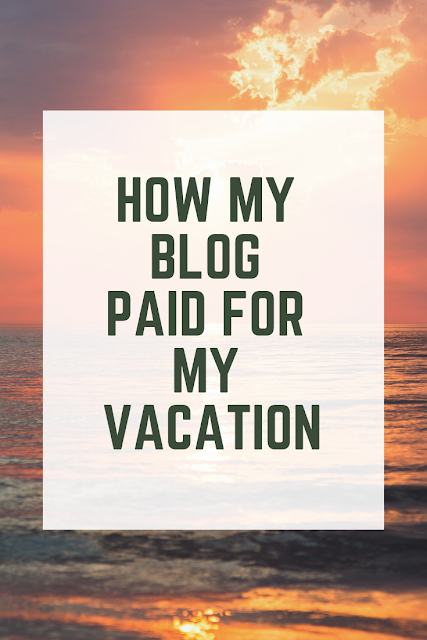 Most bloggers don't blog full-time and have other commitments, such as work, uni or young children - the list goes on and differs from person to person. 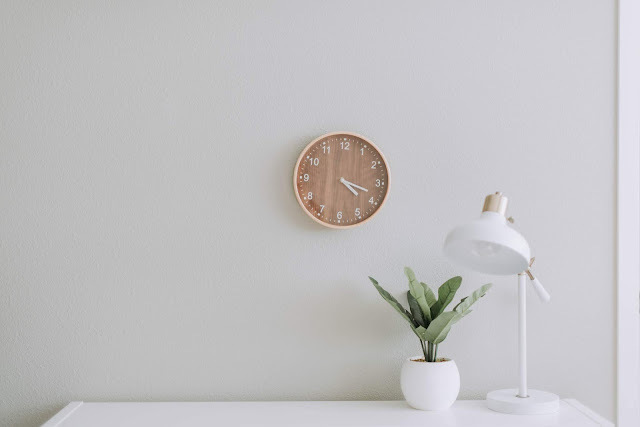 We don't always get as much time for blogging as we'd like, so when we do, it's important to spend that time effectively to maximise our productivity. Here are my five tips to help you do just that. Some affiliate links have been used in this post. If you purchase anything through one of my links I will receive a small commission at no extra cost to you. For me, Sunday is the best day to do this, but pick a day that works for you and sit down for an hour or so to plan your blogging week. This time could be used for coming up with ideas for posts, blocking out time slots to devote to blogging and writing down anything else you want to get done for your blog in the coming week. What do you want to achieve? 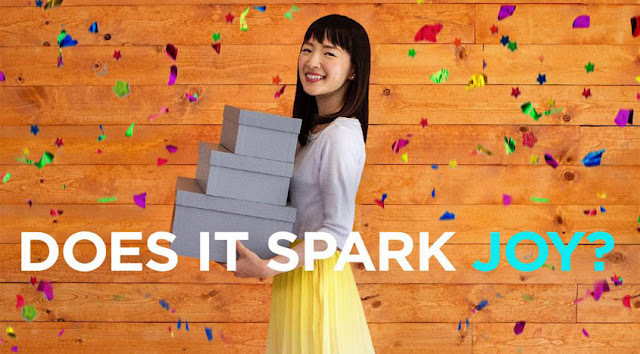 It could be publishing two new posts per week, growing your email list or taking photos for all your upcoming posts. Work out what you want to do and write it all down. Once you've written down the things you need to do, it's important to get the most important things done first. Make a list of your tasks, from the most to least important and complete them in order. Crossing things off a list one by one has to be one of the most satisfying things ever. My favourite way to keep track of my blog is by using a planner. You could also use a spreadsheet on your computer, but I prefer the old fashioned pen and paper method. Your planner can be used to jot down ideas for posts, allocate time slots to different tasks (e.g. taking photos, scheduling tweets), figure out which days you want to publish certain posts and generally get your blogging life in order. As well as a planner or diary, it's handy to keep a blog notebook around to scribble ideas down as they come to you. If you suddenly think of a great title or premise for a blog post, note it down to refer back to later. You can also use the notes app on your phone for this task - this is especially great when you're out and about and don't want to forget your idea before you get a chance to write it down. If I don't record things as they come to me I inevitably end up forgetting them. How do you plan your blogging time? Are you meticulously organised or do you just blog whenever you feel inspired? Liked this? Click here to read more blogging tips. 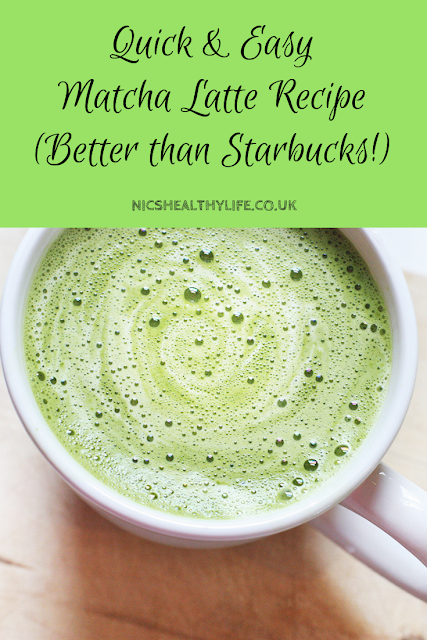 This post is such a kick to get me to try and organise myself better with blogging, it's the one aspect of my life I don't properly plan out so I always forget about it and get behind. Super useful tips! This post has definitely helped me, I'm trying to be more organised when it comes to blogging in 2019 and I'm actually planning on writing a post about it myself. I've already drafted what I want to post for January and February so I'm way more organised than I was last year but I just don't want it to slip behind again. I totally agree that the notes app on your phone is great for ideas when you're out and about else I forget too! Ah I needed to read this today, planning my blog posts is proving tricky, I've always just written when I fancy but for 2019 im trying to be more consistent. Great post, definitely helps to be organised. These all sound like very helpful tips on manging blogging time. I have a planner and write notes all the time, its made a huge difference! This year I set Sunday eve aside for writing posts and at the start of the month have all my ideas laid out! 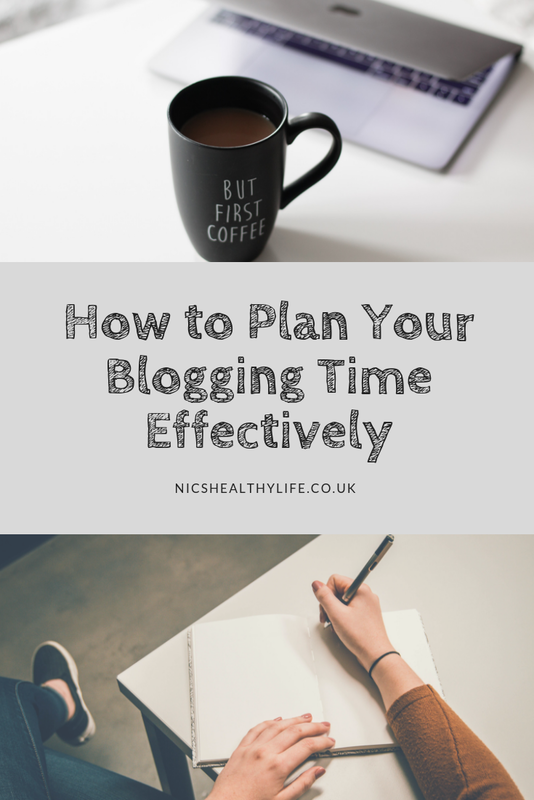 Enjoyed reading this post Nic :) I finished creating a new blogging schedule that revolves around when and where the most engagement is going to be done throughout each week . I think knowing that with more blogging experience is so key for managing your time effectively. 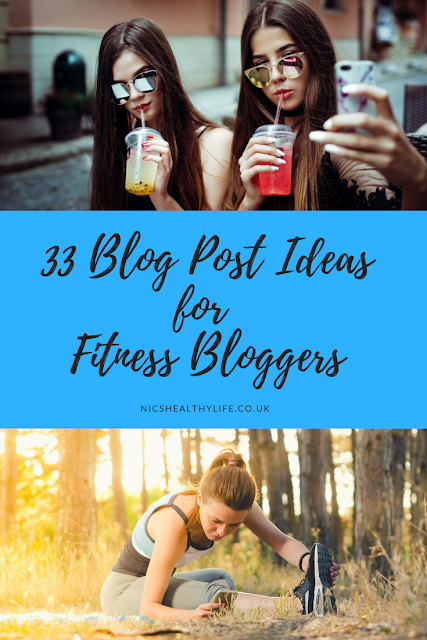 Sincs it's early in the new year as well your post is gonna help bloggers start afresh! This post is brilliant! Really enjoyed reading. Managing your blogging time is such a must if you want to push your blog and yourself. I really could not function without my blog planner! It's such a must item, I have everything there and helps me to be organise. Yes to all of this! I try to do a few hours a week of social media networking, commenting on new posts, finding new bloggers to follow and interact with. I agree a million percent with keeping notes, writing down ideas. My blog posts get written so much faster if I've jotted down ideas and a few sentences ahead of time. I write a lot of book reviews, so the more notes I take while reading, the easier the review is to write. Yes staying on track with blogging can be tricky and a bit challenging and even more so if you have a full time job. You have some great tips and insights here. Thanks for the information and I need to get a good planner. I need to plan more! I think I will be a lot more productive once I stick to a schedule! I'm a pen and paper girl too. This is a great post!